Of all the rooms in our home, this one is my favorite. 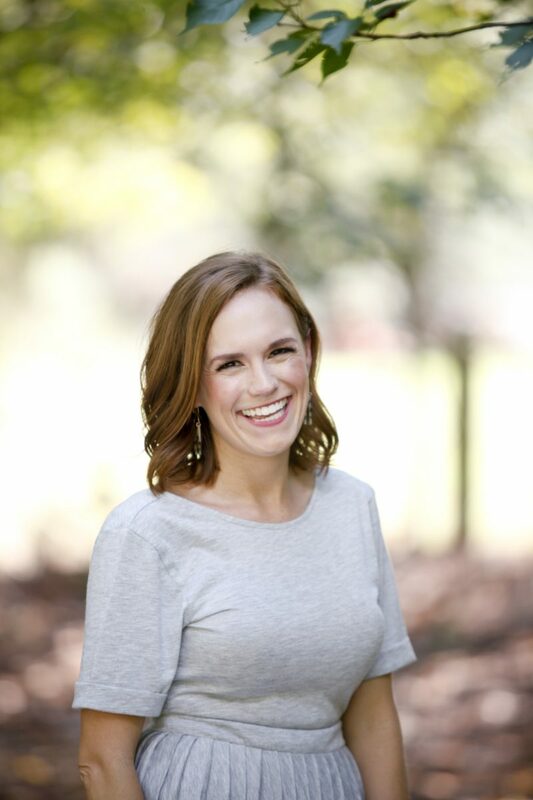 Allow me to give you a quick (overdue) tour! But first, let’s take a stroll down memory lane to the original pictures of our home when we purchased it. First things first, we said adios to all the gorgeous silk window treatment hardware and removed the dusty broken blinds. 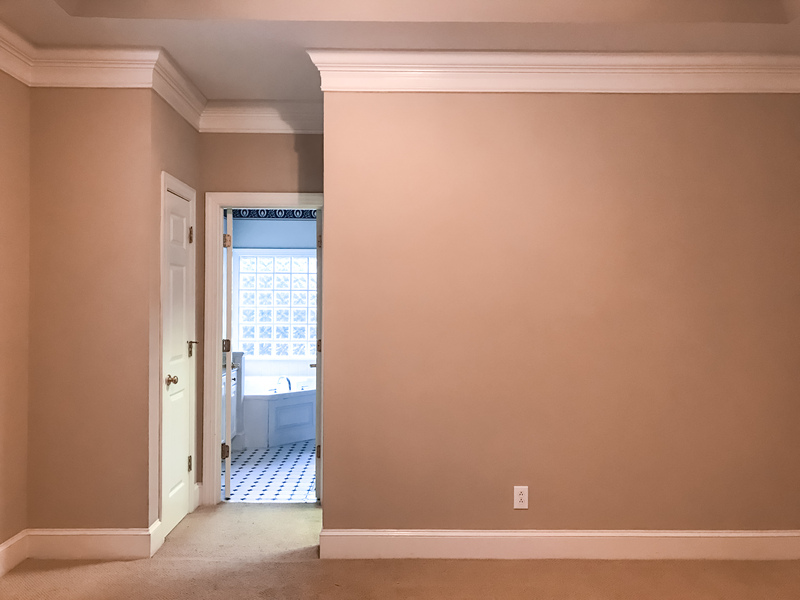 Then we slapped a new coat of paint on the walls, swapped the carpet out for hardwoods and moved in! Disclaimer: Before I dive into all of the details, I have to state that I take zero credit for how this room turned out. If I did this all on my own it would be a hot mess of mismatched things from Homegoods and Target. I freely admit that I am terrible at decorating and it stresses me out. However, I happen to have friends who are super talented in this department and actually love pulling a room together. So all of the non-sponsored (just grateful) credit goes to my designer Corey and my besties Laura & Sara for (budget) sourcing, making decisions for me and putting up with my questions and indecisiveness. Oh, and because you are all my friends, I’m going to share all of the pro tips I learned along the way with y’all. You may already know all of these things but they were definitely new to me and super helpful. 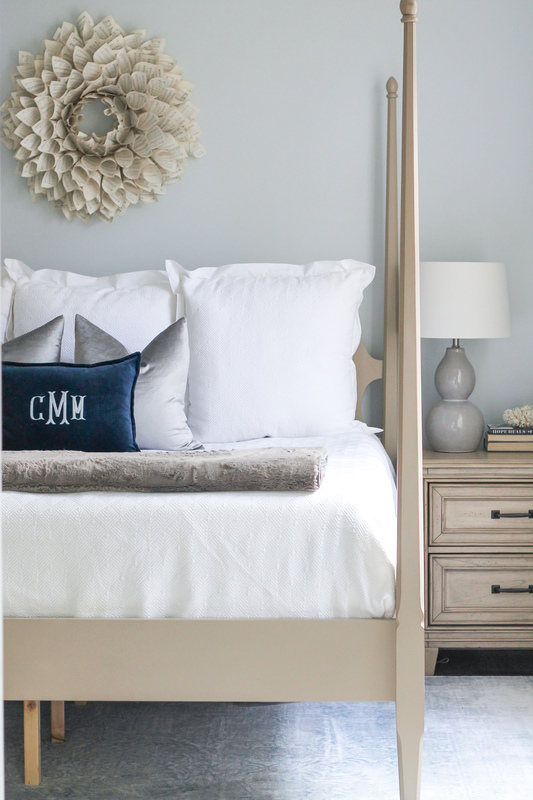 Our bed and our wreath are the only original items we kept in our makeover. 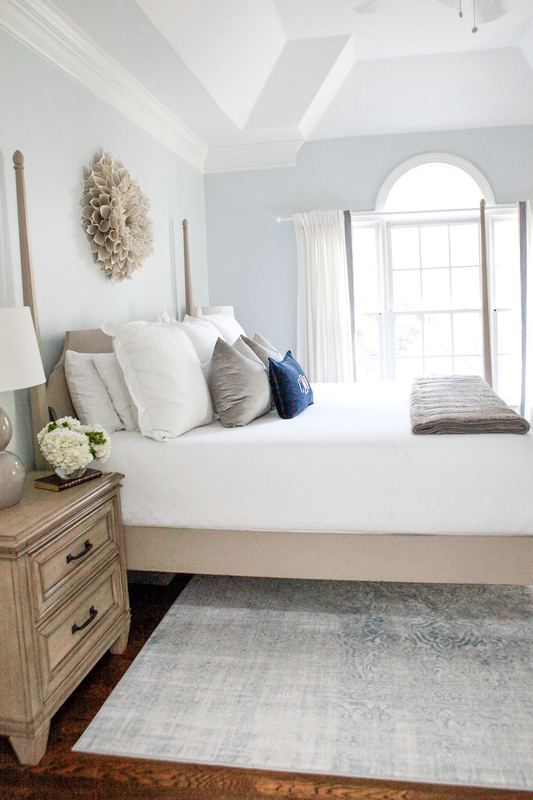 I absolutely love the look of crisp white bedding and lots of pillows! Matt makes our bed every morning and it makes us both so happy to come home from a long day of work to a perfectly made bed to crash in to. 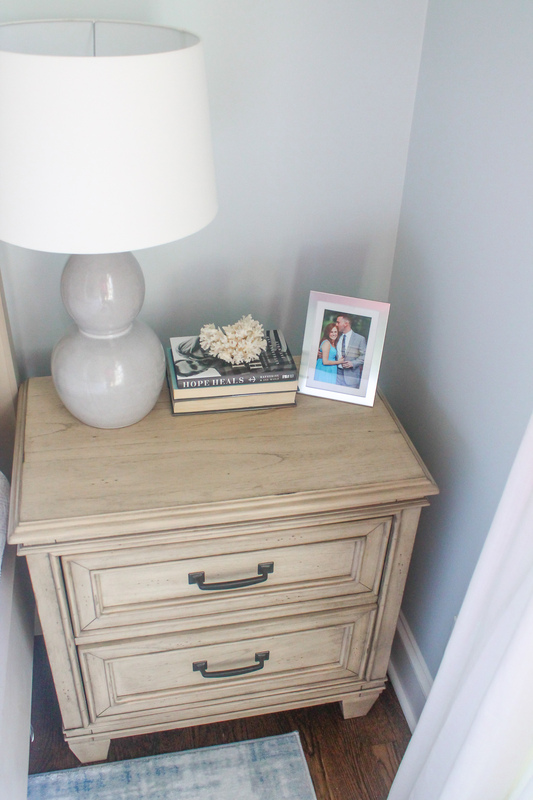 I was elated to purchase new night stands and a dresser to replace our well-loved Ikea furniture. At first I was nervous about purchasing furniture online without seeing it in person but was SO happy when it arrived. Well, one night stand arrived damaged but it was picked up and replaced ASAP, which impressed me. We’ve had the furniture for over a year now and would definitely recommend it. The quality is top notch. I love the look of a jute rug but I love comfort even more. We tried a few rugs before landing on this one and I love it so much! 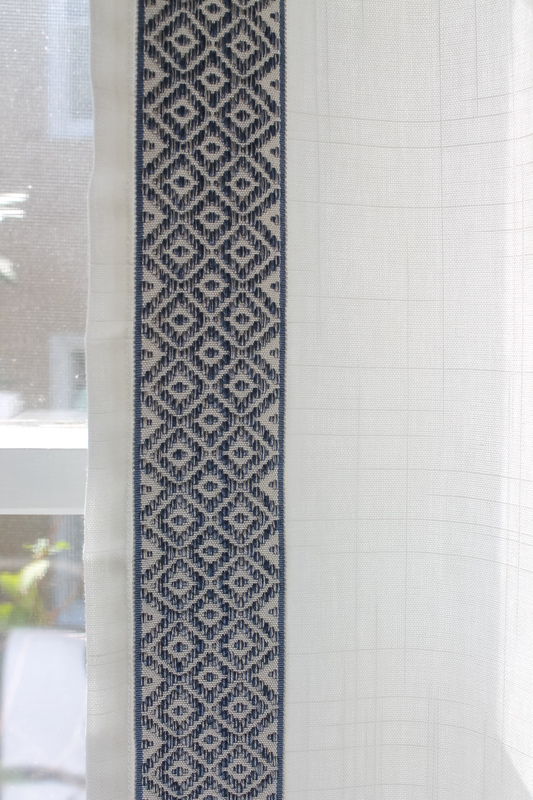 It is SO soft, the pattern is gorgeous, it’s easy to clean and it isn’t one million dollars. I don’t know why it took me over 7 years to finally purchase matching lamps for our night stands. For the longest time it has driven me and Matt crazy having mismatched night stands and mismatched lamps. And the difference the new lamps have made is huge! I love how the lamps tie in to the throw pillows and blanket. 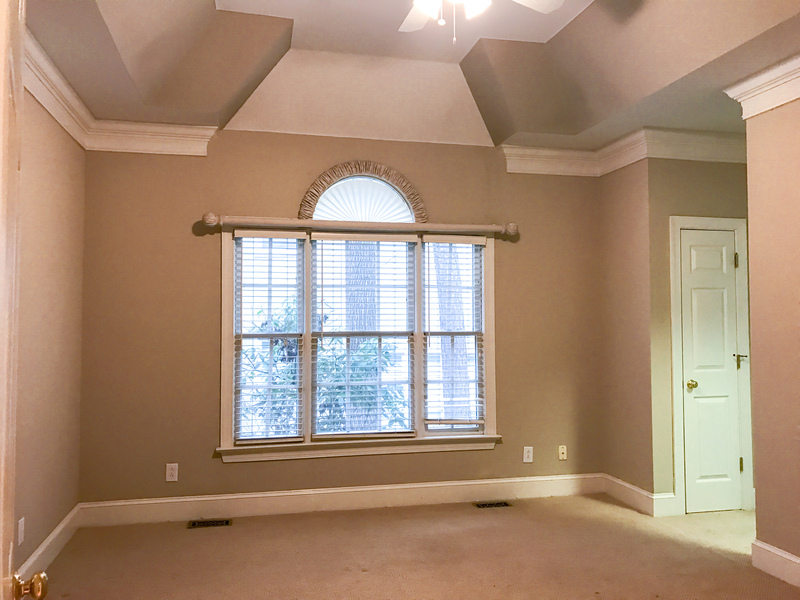 Pro tip: Corey took Ikea curtains to her seamstress who cut the tie backs off, sewed 2 panels together for each side, added a liner and a gorgeous trim for a custom look…on an Ikea budget! Pro tip: When purchasing inserts for pillows, purchase inserts that are one size larger than the pillow case! It helps make them extra full and fluffy! Matt’s only request for the entire room was a comfy bench for putting on his shoes in the morning. LOL. Easy. The decorative books are from my parents house and they remind me of home every time I see them. And the snake plant! We’ve had it for over a year and it blew Matt’s mind when he saw me watering it the other day. He thought it was a faux plant this entire time. 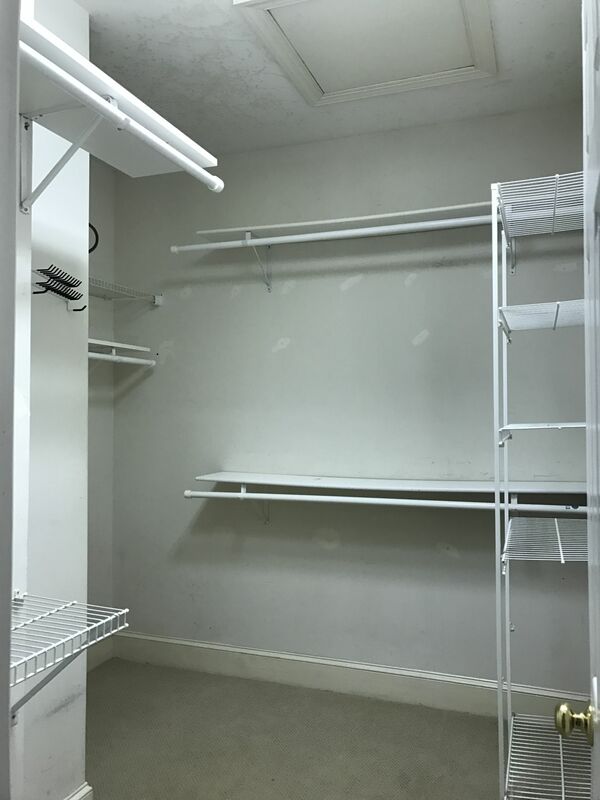 One last update since we are already in my room — the closet! 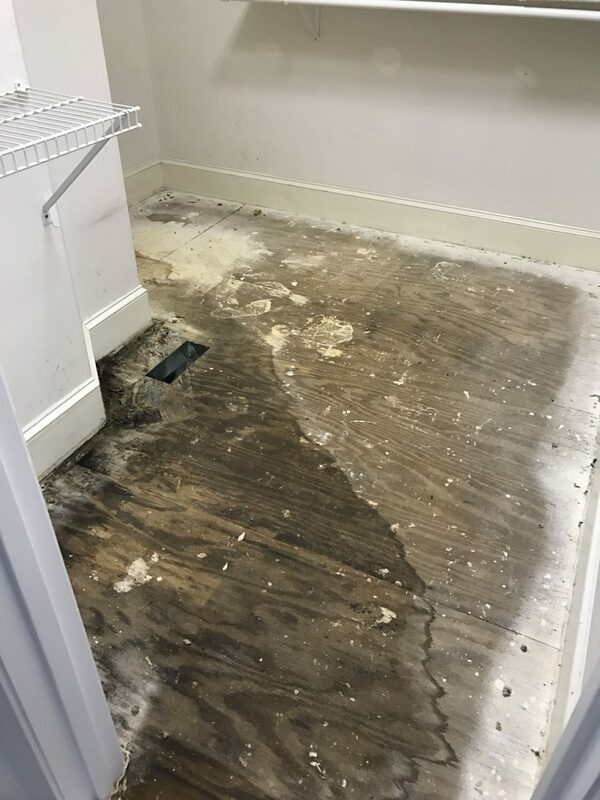 When we pulled up the carpet in our closet to lay the hardwoods we discovered that our master bathroom leak (that led to our master bathroom renovation) had soaked and rotted our closet floor too. 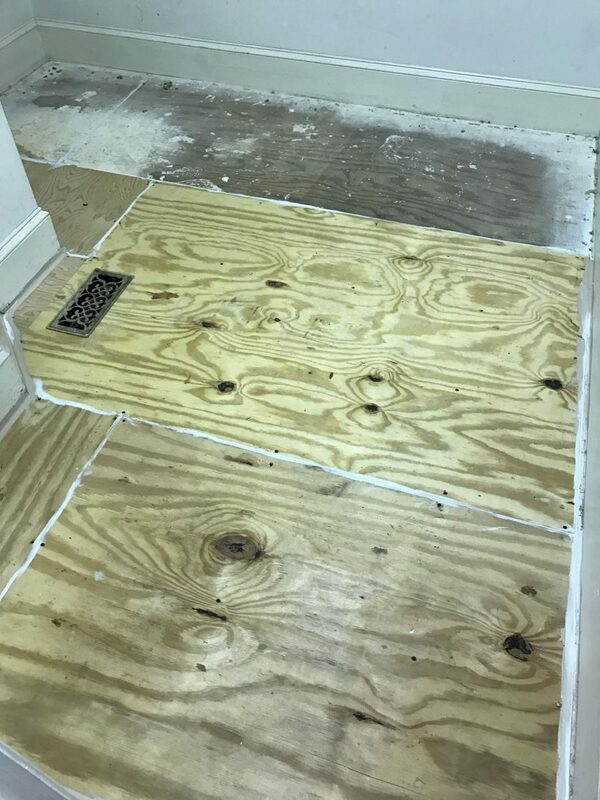 So we tore out the floor, laid new flooring and then installed hardwoods. The functionality of the closet was absolutely awful for two short people. I needed a step stool to reach almost everything. Serious short people problems. 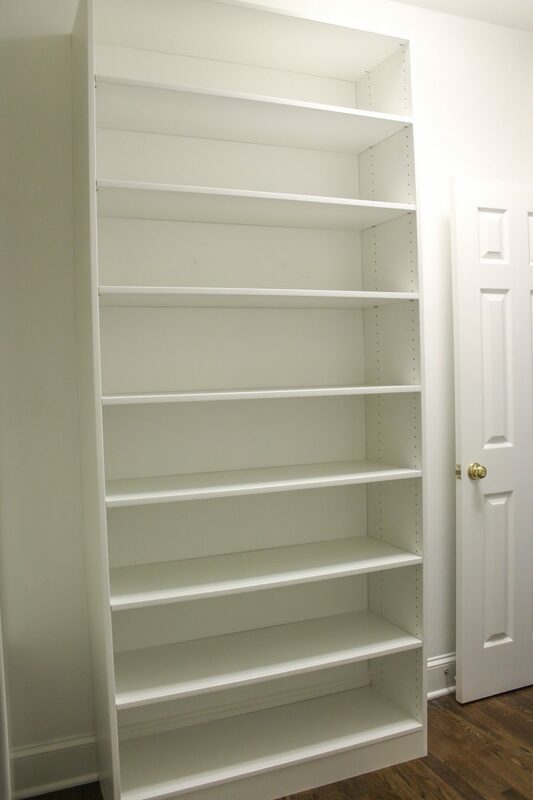 Anyway, we decided to tear out all of the old wire shelving and customize our closet to fit our (shoe) needs. Matt and I both agree that this is some of the best money we’ve ever spent. Worth every penny. Previous Post Five on Friday! 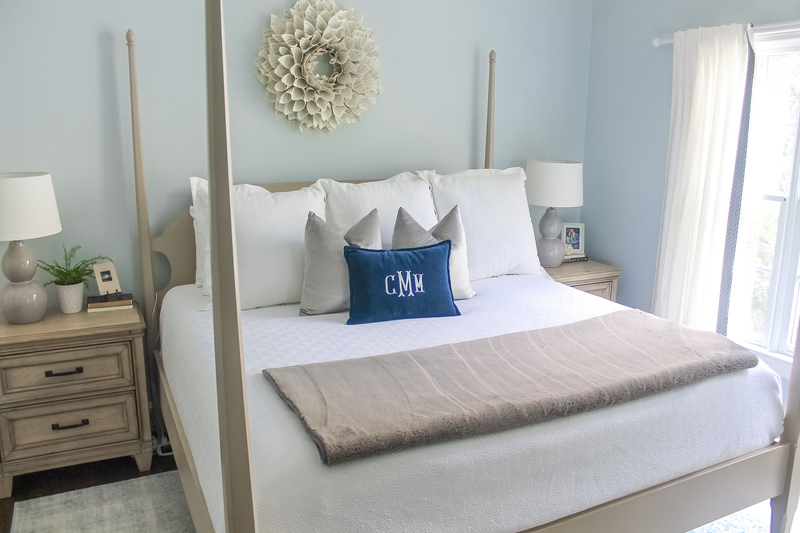 I love how your master bedroom came together – it looks like such a peaceful retreat! This looks GREAT! 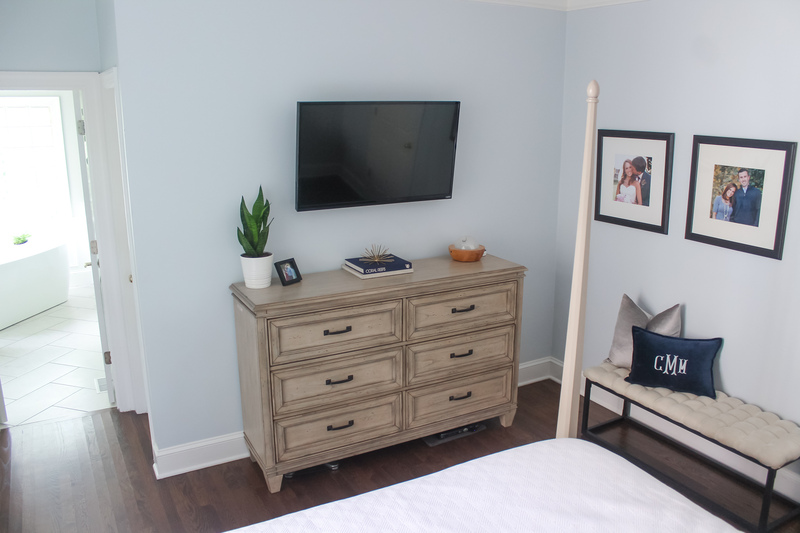 We just painted our bedroom (silvermist from Sheriwin Williams) and now I really want to replace the Ikea nightstands and get matching lamps. It makes the room look so much more grown-up! do ittttt! makes such a huge difference! Love the room (and LOVE that monogram 🙂 but im dying to see more pictures of the closet with STUFF in it!!! haha. definitely not as pretty! I’ve been looking for new lamps for our nightstands for forever! Why are they so hard to find?? 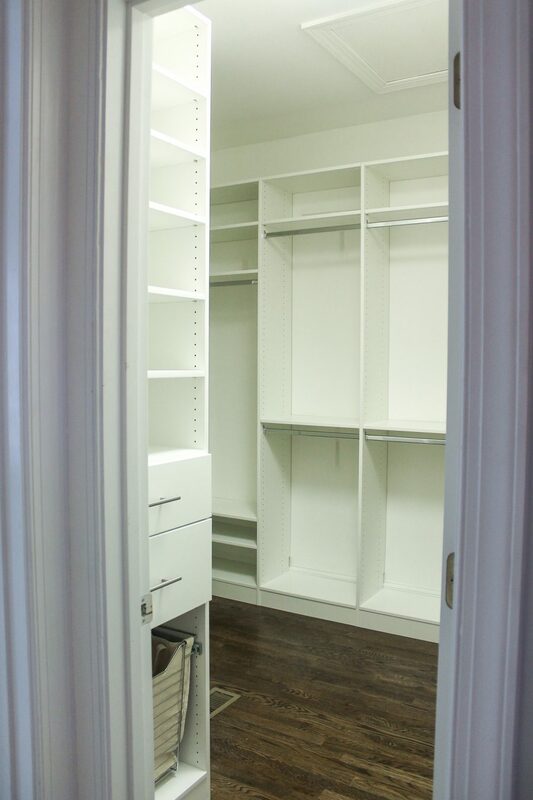 What/who did you use for your master closet redesign? We have wire, and I’d love to take it out and put something similar in mine, but have no idea where to begin. Also would love more closet details! Who, etc. Same!!! I’m having built ins installed tomorrow upon your recommendation (same company) so closet can be up next, ha! ? We used Carolina Closet Creations and really liked them. They came in at the best price and best design! I just finished remodeling my master bathroom and stole a lot of your ideas. Too bad this post wasn’t up a little sooner. I might have copied your bedroom, too! Our decorating styles are very similar. Yes! It is blue & grey. It’s AMAZING!!!!! Such an incredible transformation. I love it. It is so beautiful! 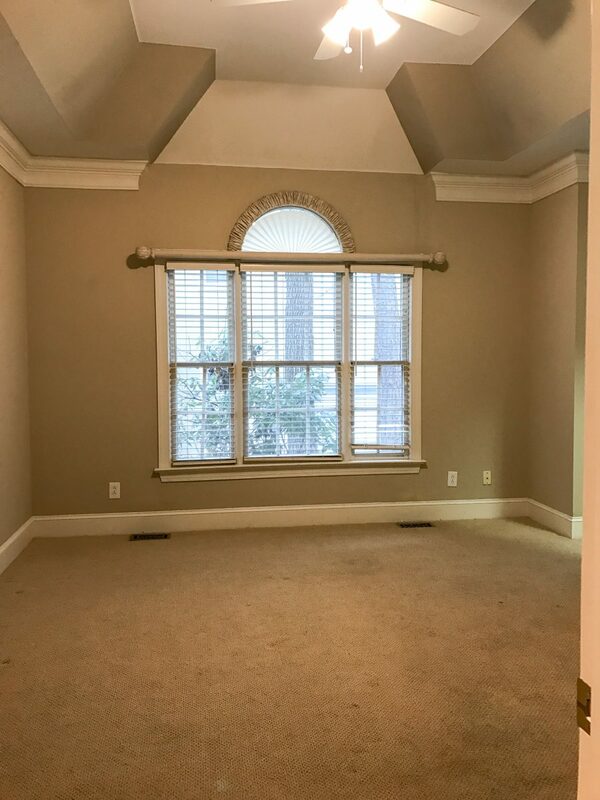 We just moved in April and our master bedroom is such a mishmash of crap. 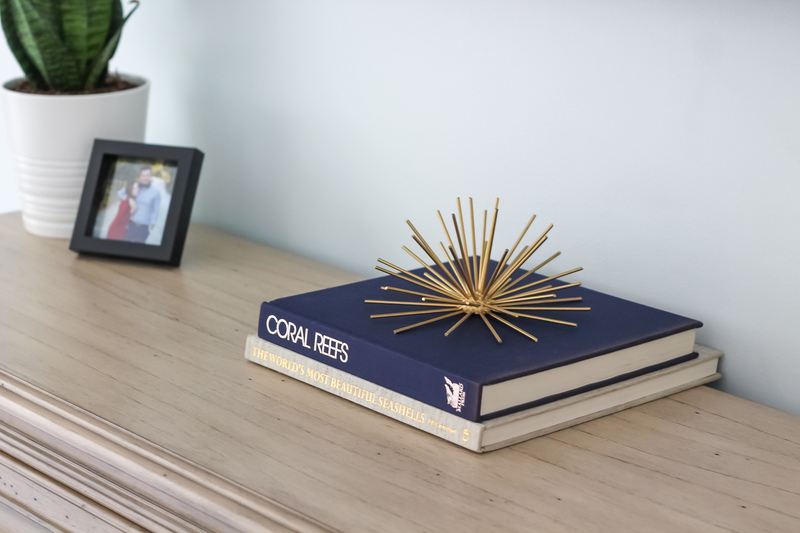 (And funnily enough, the only thing that matches in ours are our nightstands and lamps!) I can’t wait to redo it and this has given me inspiration! LOVE! That paint color is perfection! Looks fabulous!!! We just bought a “fixer upper” and I can’t wait to remodel and update everything. We are direct mandate to providers and facilitators of all types of Bank Guarantee (BG), SBLC for Lease and Purchase. We engage in MTN, PPP programs, MT109, MT799, MT760, Loans, Sale and Lease of Financial Instruments. In addition we have a track record of 100% deliverance rate with the best workable procedures in the Financial Instruments industry. Our providers are very reliable and ready to transact. We have an excellent relationship with top rated banks in both Europe and Asia, Stock brokers and financial institutions all over the world. Within a short and transparent transaction period we can provide the SBLC/BG for your Heavy/Light project funding. 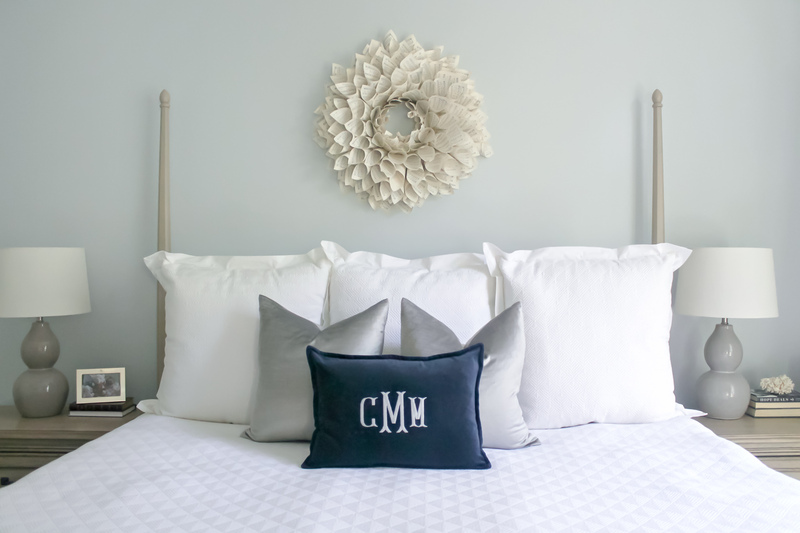 Where did you get the monogram pillow? It’s so cute, love the entire room!! I love everything you’ve done with this. The grey color is just PERFECT!! I’m dying to redecorate our master, but I feel like I really need to take my time with it so that I get it right and don’t waste a lot of money in the process of trying to do so, lol. 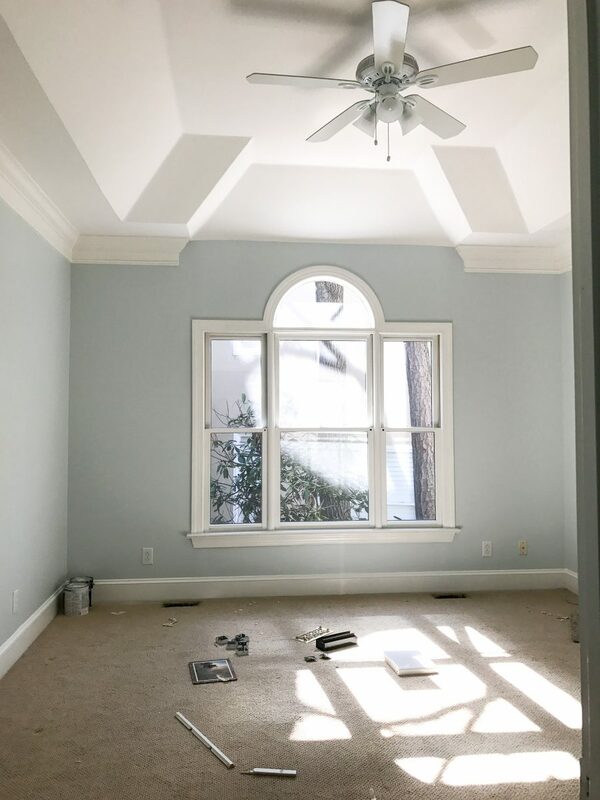 Hi, can you share the paint color you used? Thanks! !